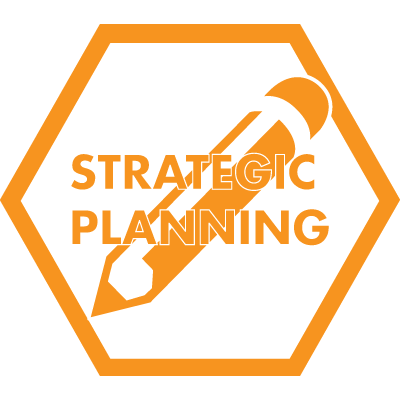 The Strategic ICT Practice offers access to a diverse range of strategic ICT skills supported by seasoned and accomplished Senior Consultants. Service specialisations traverse the areas of ICT Strategic Planning, Sourcing ICT Services, Governing ICT , delivering 'CIO as a Service' and Transforming ICT. A governance framework in which to filter changes to strategies as needed to maintain consistency to business priorities and directions. IT Investment and Prioritisation – Choosing which initiatives to fund by how much. 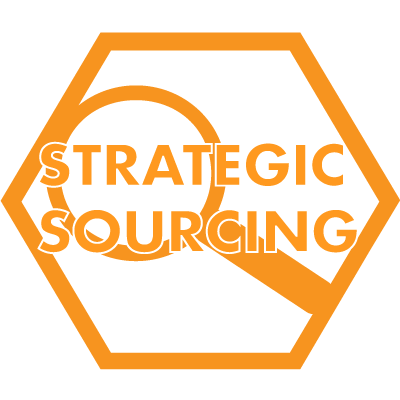 Sourcing Strategy – to reflect the preferred Sourcing direction and a Roadmap for getting there. Information Professionals recognises the maturing of the Client/Service Provider relationship into more of a partnering model. This has evolved with the market for ICT as a Service, beyond just commodity ICT. 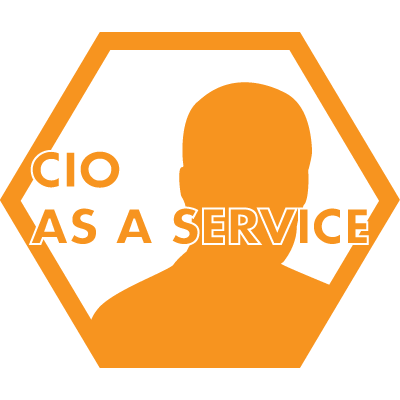 CIO Advisory – providing ongoing or ad hoc access with Executive CIO capabilities as needed. 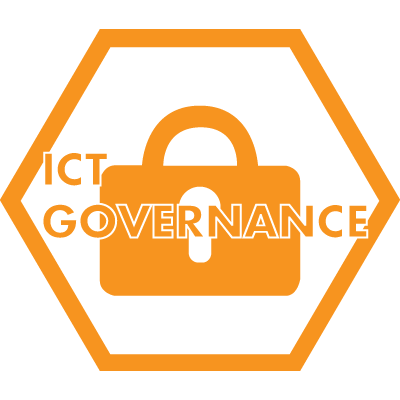 Many organisations are frustrated by the inability of their ICT organisation to respond effectively. This includes ICT projects over-running time and cost, systems that frequently fail or ICT staff lacking customer focus. 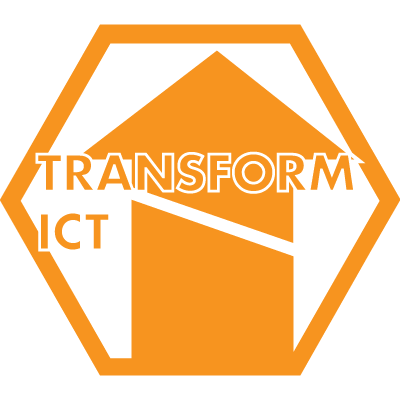 ICT Organisation Design – to re-position the ICT organisation to optimise value and service.